oldest surviving theatre site, Theatre Royal Drury Lane. attended by various digital print leaders, discussing the way forward in digital print. 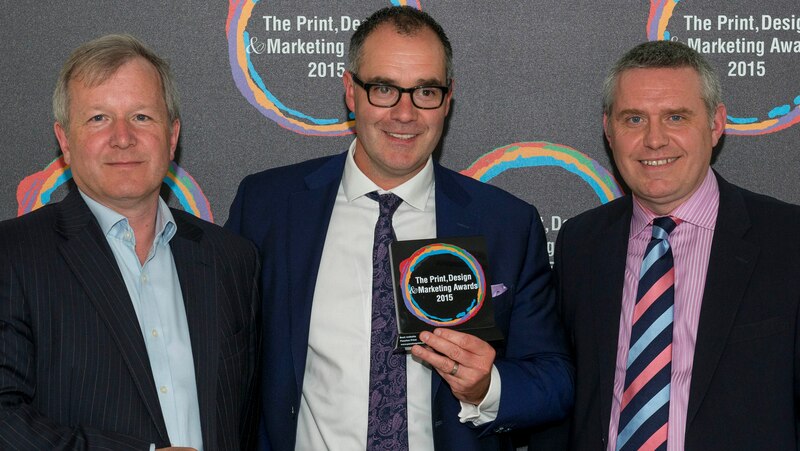 the Silver Sturgeon for The Print, Design & Marketing Awards 2015.
award ceremony in which we are thrilled to say we won the Best Website Award. 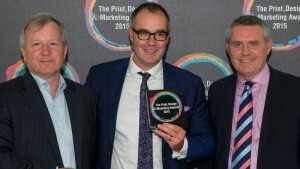 Passion Print helping achieve winning this award. We could not of done this without you.